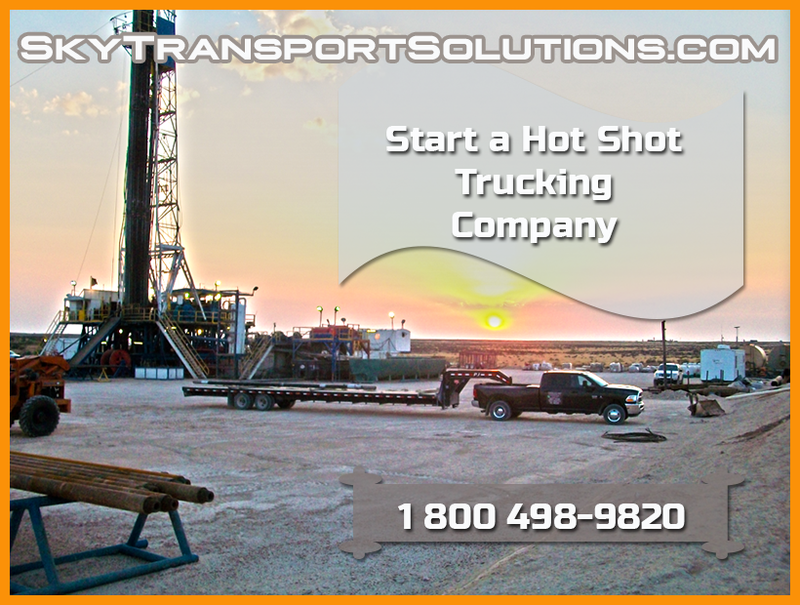 Start Hot Shot Trucking Company – Costs and Answers – Sky Transport Solutions answers all your questions regarding permits, authority and starting your company. Our staff has opened thousands of trucking companies, including hot shot trucking companies for people just like you. You have seen hot shot trucking companies hauling loads on their fifth wheel goose-neck trailer and using a dually truck to haul up to 20,000 pounds maximum. The actual weight a hot shot carrier can haul depends on many factors, there is no one single answer in terms of weight of what a hot shot dually and trailer can haul. In most cases standard flatbed trailers are very close in weight hauling capacity. You need an MC Authority to be granted before you start haulijg. Send us your Telephone Number and we will contact you and explain about starting a hot shot trucking company, and all our services we provide to you as the owner operator. In trucking industry, the term hotshot commonly refers to either the truck or the type of freight – and in many cases both. In the former sense, it’s normally a Class 3-5 truck used in combination with a variety of trailers to run for-hire freight, whether for a single customer or less-than-truckload, though there are exceptions in the weight capacity a hot shot carrier can haul legally. The truck often will be one of the big three U.S. auto manufacturers’ three-quarter- to one-and-a-half-ton cab-and-chassis rigs or pickups outfitted for weight-distributing gooseneck- or fifth-wheel-type connections to a trailer. The brake system is not air brakes, which are used on standard flatbed trailers. To give you a better idea of the hot shot trucking business, here are some pros and cons of hot shot trucking. The cost of the dually and goose-neck trailer is much lower than a standard flatbed and lowboy trailer. Most loads are expedited and this means very little waiting at the shipper and the receiver. Income may be better than that of a standard tractor and flatbed trailer. Most loads are shipped to local delivery points, this means you will be regional. Dually and trailer maintenance costs are higher, due to more frequent equipment upkeep cycles and schedules. You will need to maintain all your permits, paperwork, authority and filings yourself. This means more office and administrative type of work for you. For this reason you should consult with Sky Transport Solutions to assist you with running your hot shot carrier business. Since your freight is local or regional this may cause a drop in business during certain seasons. You will have to use load boards and direct marketing to shippers to find loads, again this means more office type work. 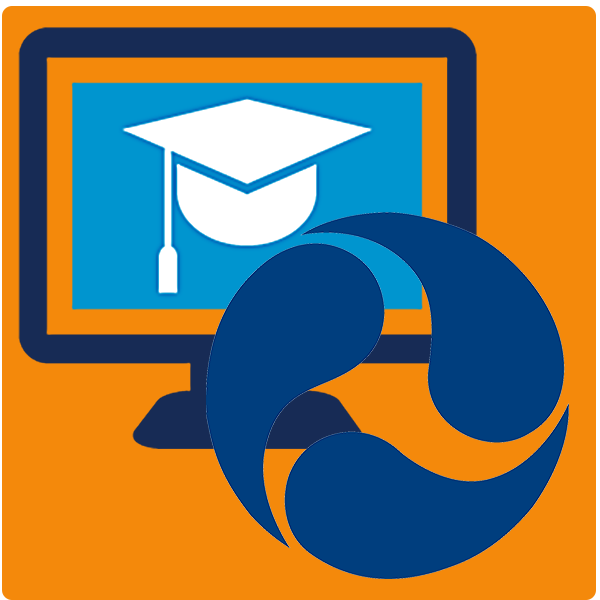 Your hot shot carrier profile will appear on the FMCSA site. You will see to the public you will be just like every other trucking company that hauls freight for the public. Hot shot loads can be hard to come by but they have an important advantage over other loads. Given that they are time sensitive, hot shot loads allow you to charge a higher price and make a better profit. Load boards are usually not the best way to get trucking contracts because competition is high and truckers undercut each other. Most loads have low profit margins and you have to price your services carefully. However, hot shot loads are a small exception to this rule. Due to their urgency and expedited nature, they allow you to charge higher rates. Keep in mind that the best way to get high-paying freight loads is to develop long-lasting relationships with shippers. In all cases you will have to market your hot shot trucking company. The first step is to find the best trucking website design. Note: this list is provided as reference and is not an endorsement by Sky Transport Solutions. For your hot shot trucking company check out these trucking website templates.